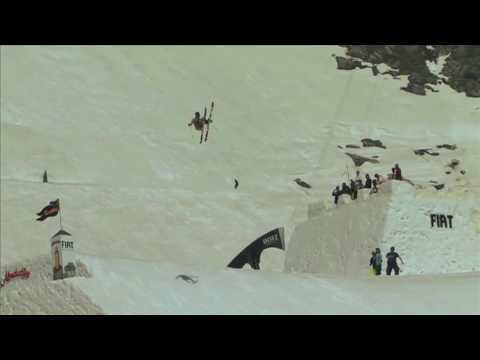 In a recent article on Unofficial Networks, Teddy’s 50m naked front flip at the Nine Knights competition took third spot on “The 7 Funniest Ski & Snowboard Video Clips Ever”. Two years on and Teddy is still bathing in the glory of this moment of madness. To find-out which videos made-up the rest of the list, here’s a link to the orginal article.